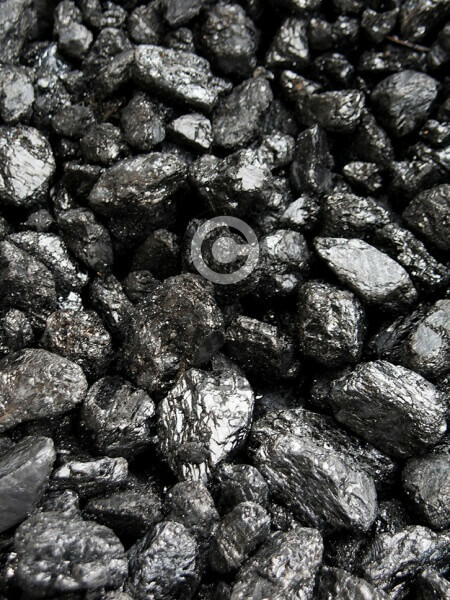 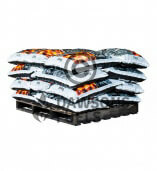 Welsh anthracite is a naturally smokeless fuel and is suitable to be used on roomheaters, cookers and multi-fuel stoves.  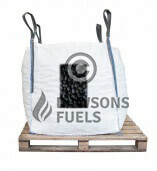 It is a high performance fuel which burns at a high heat and leaves little ash. 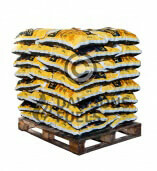 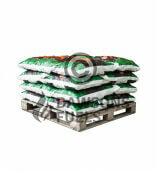 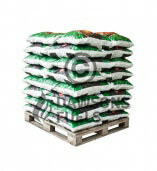 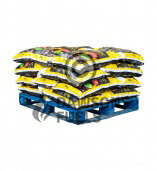 A pallet containing 1 x 500kg tote bag of Welsh Anthracite Stovenuts. 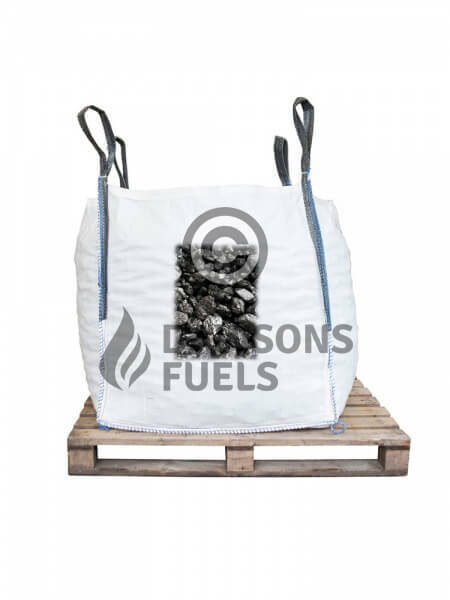 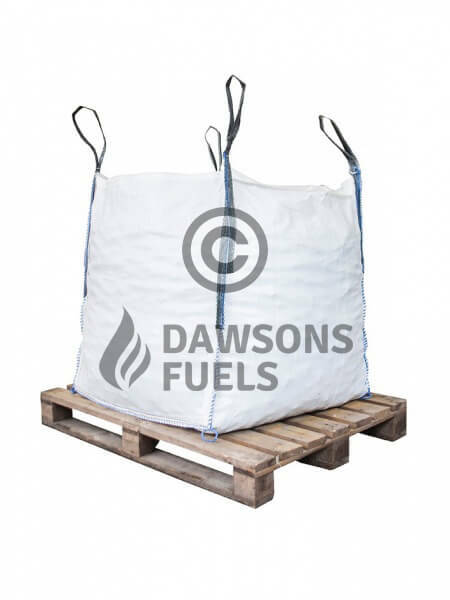 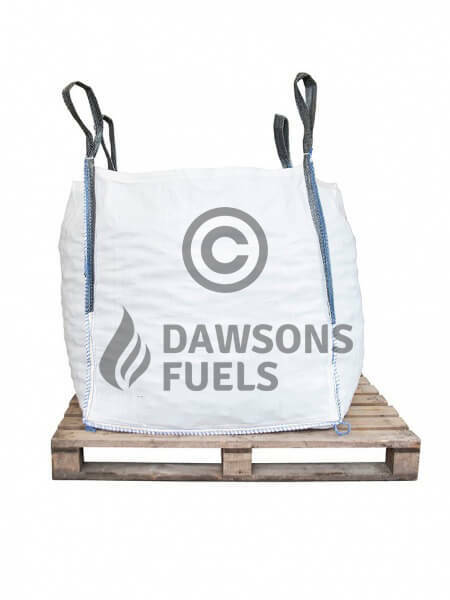 Smokeless Fuel - suitable for use in smoke controlled areas.